Charlayne Hunter-Gault and Julian Bond in Washington, DC. 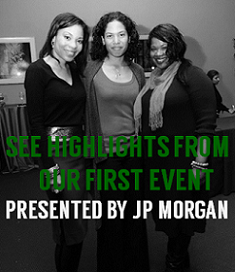 WASHINGTON, DC – A historic event took place the evening of October 9th in Washington, DC. 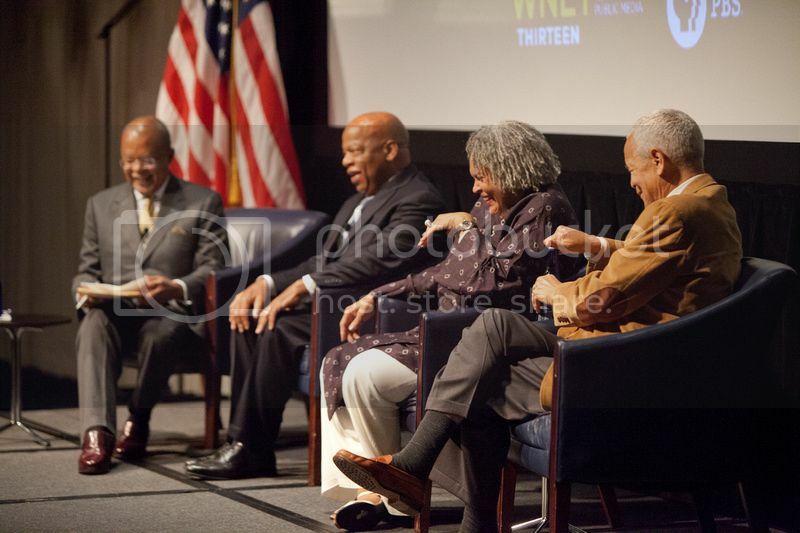 Three of the nation’s major civil rights icons, Congressman John Lewis, former NAACP Chairman Julian Bond and journalist Charlayne Hunter-Gault gathered at the National Press Club to launch the upcoming six-part, six-hour series: The African Americans: Many Rivers to Cross with Henry Louis Gates, Jr. Written and produced by Gates, the groundbreaking series chronicles 500 years of African American history from slavery to freedom, and from the plantation to the White House that will premiere on October 22, 2013 at 8 pm on PBS. The series features key historical sites, interviews and lively debates with America’s top historians and living eyewitnesses — including school integration pioneers Ruby Bridges and Charlayne Hunter-Gault, former Black Panther Kathleen Neal Cleaver, former Secretary of State Colin Powell, and many more. Guests then previewed a segment from Episode 5 of the series titled “Rise” that examines the long road to civil rights. The segment provided the perfect transition to the panel discussion on civil rights legacy with the esteemed guests. The conversation sparked a lively discussion on what were the biggest failures of the civil rights movement (not taking the movement to other parts of the country), the current state of civil rights education in schools (35 states have received an “F” in civil rights education), how to bridge the gap with the younger generation (join the NAACP and get involved with those already doing the work) and how they are ensuring lesser known stories of black history are told. 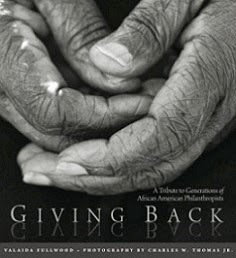 All guests received a signed copy of the companion book to the series – part of The African Americans: Many Rivers to Cross national outreach initiative that includes educational events, a robust website and social media to extend the impact, utilization and “life after broadcast” of the series. 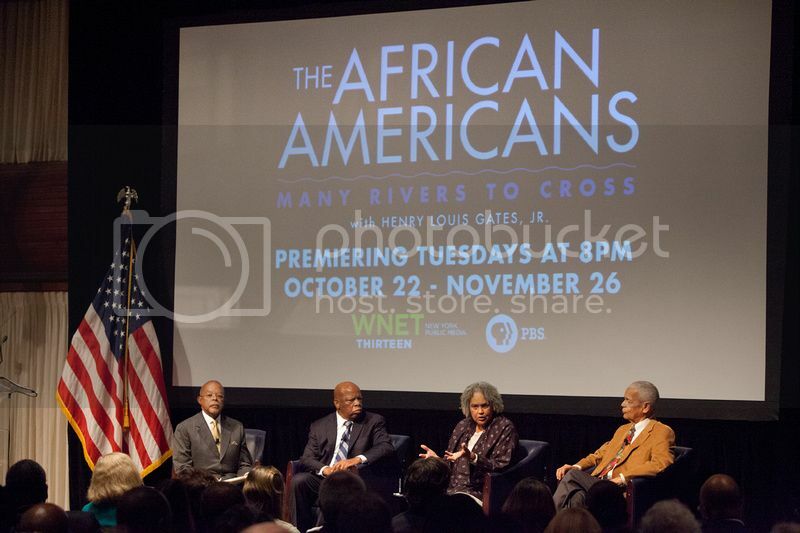 For more information and the series schedule, visit http://www.pbs.org/wnet/african-americans-many-rivers-to-cross/.